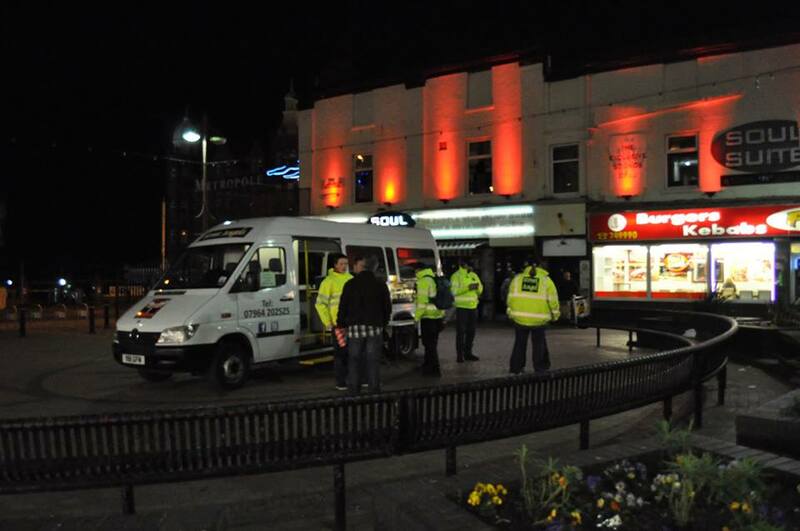 Our mobile support unit is a great addition to Street Angels and enables us to have a base in the heart of Blackpool's night-life. As well as serving tea and coffee the bus has flip-flops, water, sick bowls and foil blankets available as well as tables and chairs. 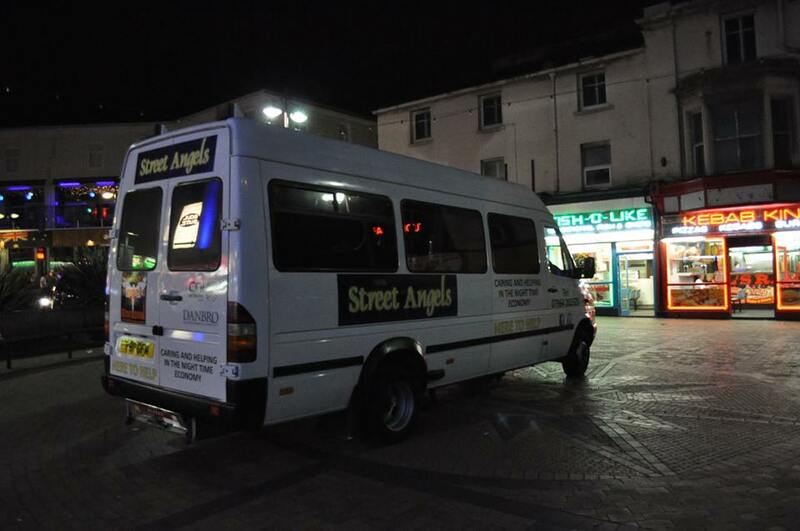 Our Street Angel volunteers based at the bus are able to offer low level first aid support as well. You may like to use the minibus as a safe place to meet friends, arrange to meet if any of your group become separated or to call and wait for a taxi to pick you up nearby. We look forward to saying hello next time you visit Blackpool for a night out!